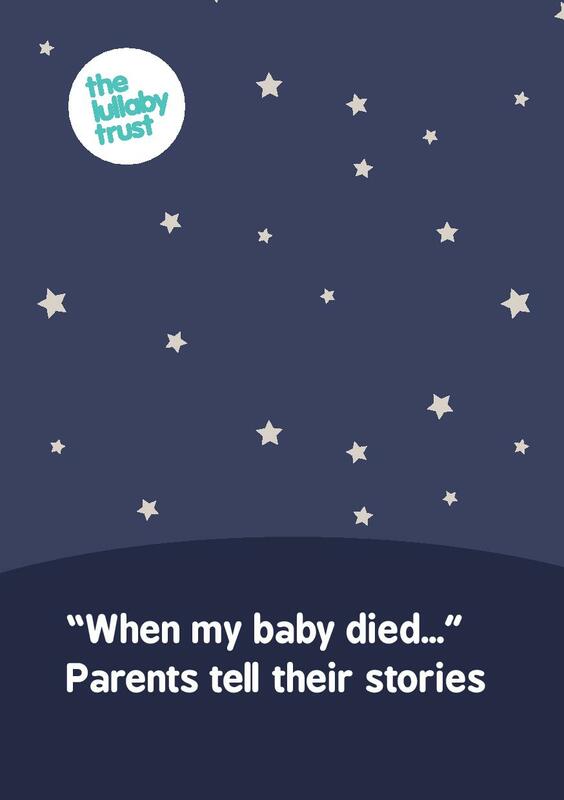 Sadly, across Cambridgeshire and Peterborough, there continues to be infant deaths attributed to parents co-sleeping with their babies and other causal factors (i.e. 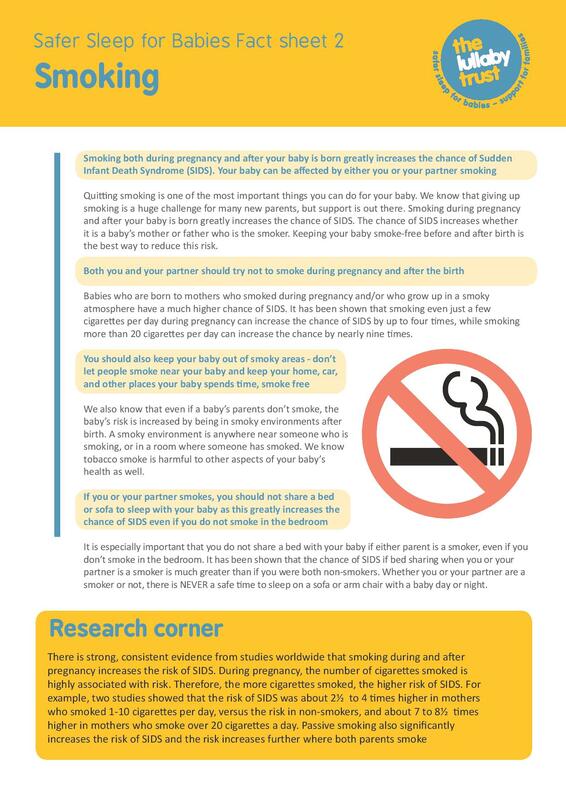 babies sleeping on the sofa, parental alcohol behaviours). 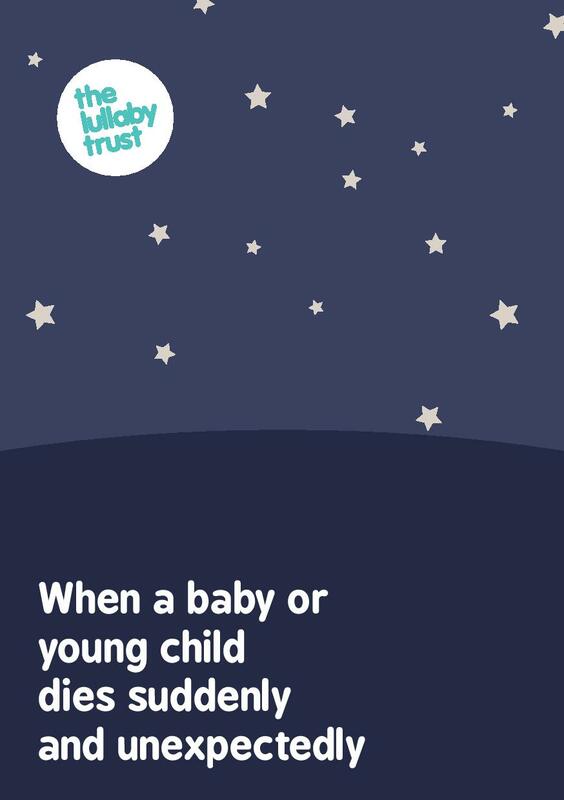 All of these infant deaths could probably have been prevented through ‘Safer Sleeping’. 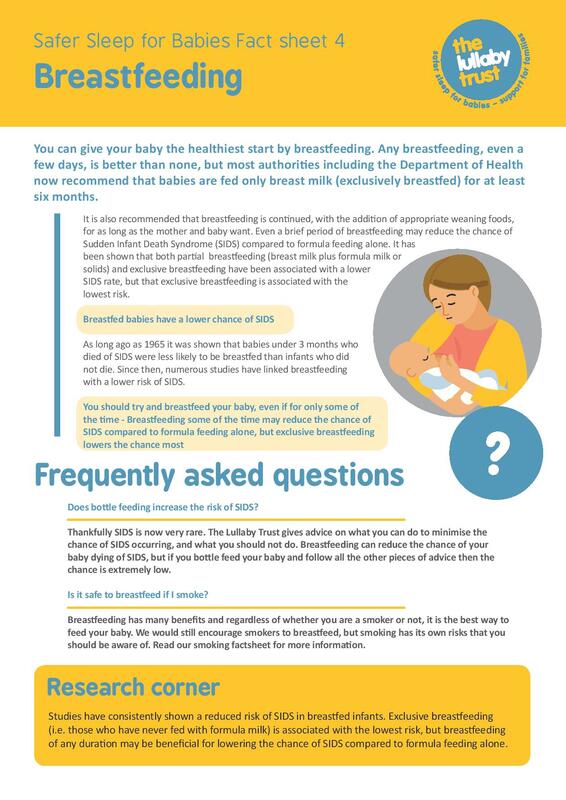 Both Local Safeguarding Children Boards are actively campaigning to reach practitioners and parents about the potential risks of sleeping with babies. 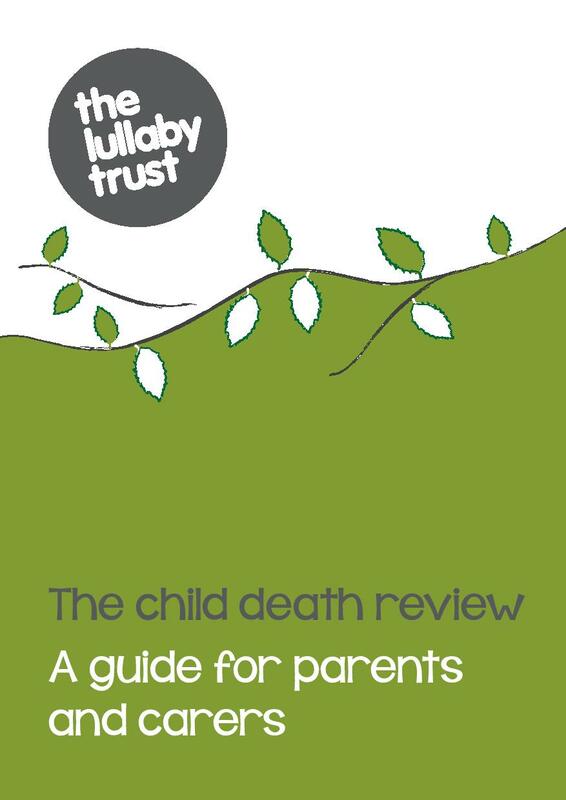 To increase awareness we are promoting the use of the lullaby trust leaflet on ‘safer sleeping’ to parents and professionals, available to download below. 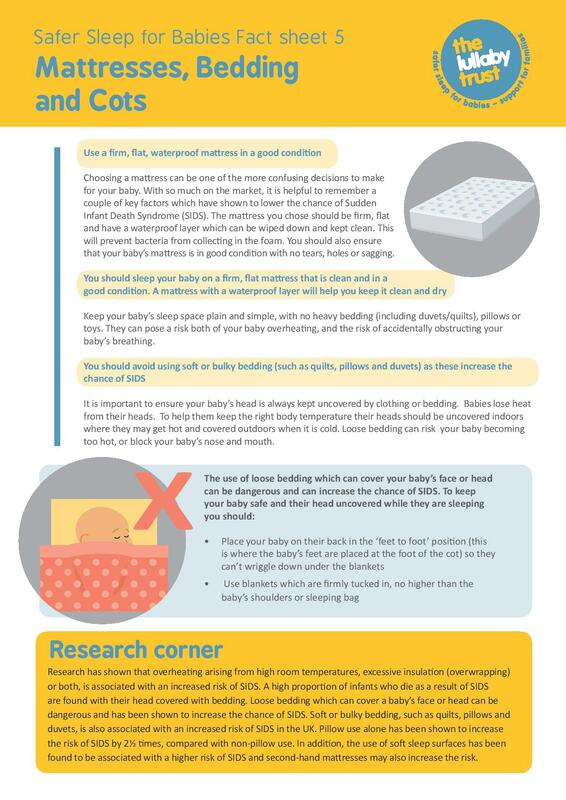 Although it is not yet known how to completely prevent Sudden Infant Deaths (sometimes called Cot Death), it is possible to significantly lower the chances of it happening by following this advice. 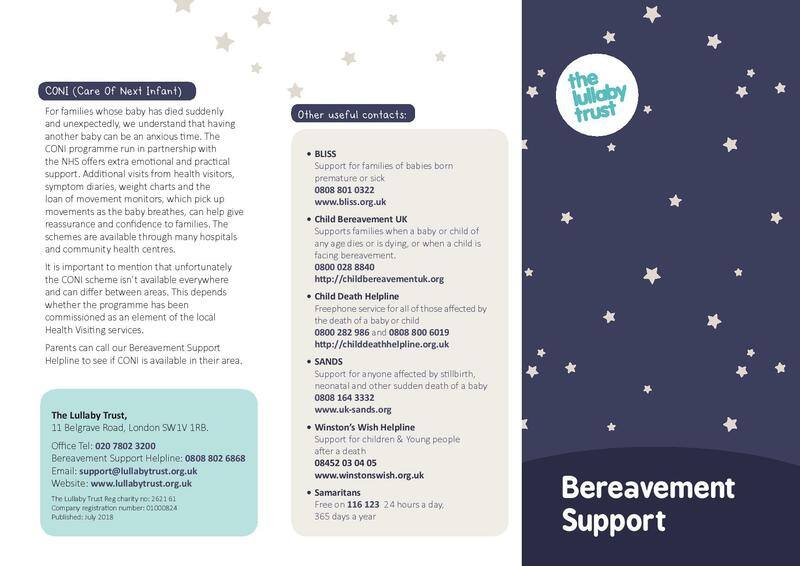 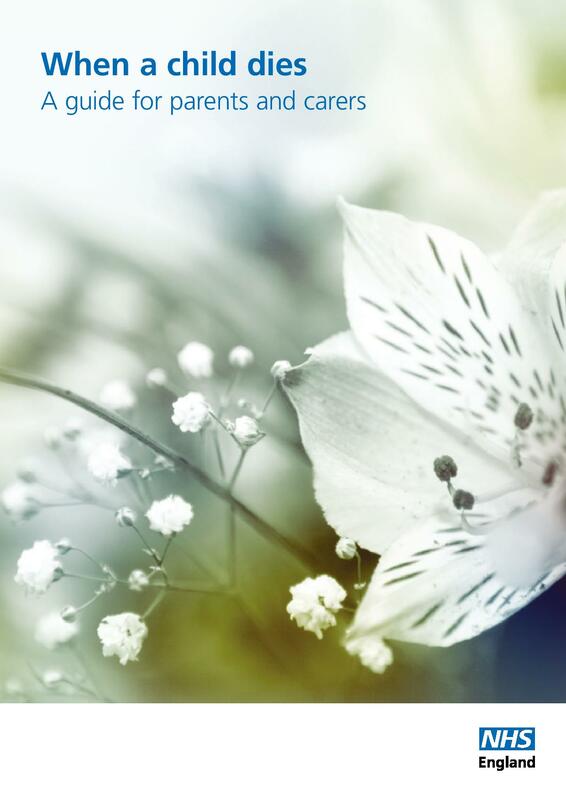 You should try to follow the advice for all sleep periods where possible, not just at night.